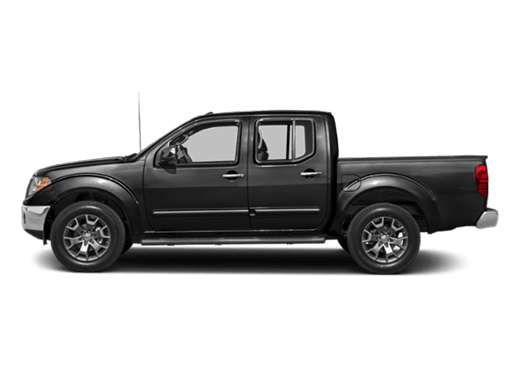 Before you begin the search for your next vehicle in the Houston area, we encourage you to pay a visit to Robbins Nissan, the Nissan dealer serving Atascocita TX. With many years of service as part of the Robbins family of dealerships, our dedicated staff, tried-and-true practices and industry-finest lineup will meet all of the needs that arise during a car search. Furthermore, with our terrific service and finance departments available on-site, we can work with each customer to plan for the life of their purchase in real-world terms as it happens. 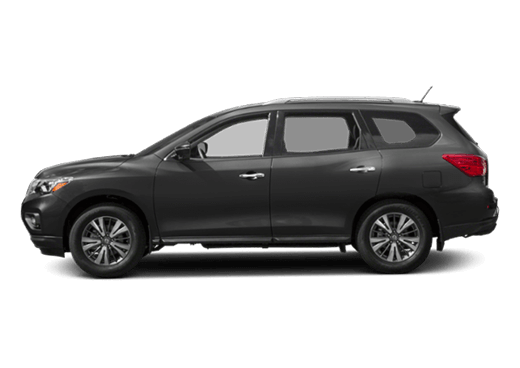 We’re proud that you’ve made it this far in your search for a terrific Nissan vehicle, and we’re hopeful that you’re willing to go just a little bit further--namely, to nearby Humble, TX. 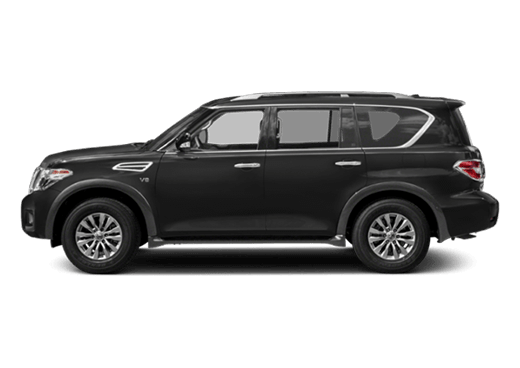 It all begins up front with our lineup of outstanding new Nissan vehicles, which covers the bases for all possible automotive needs. 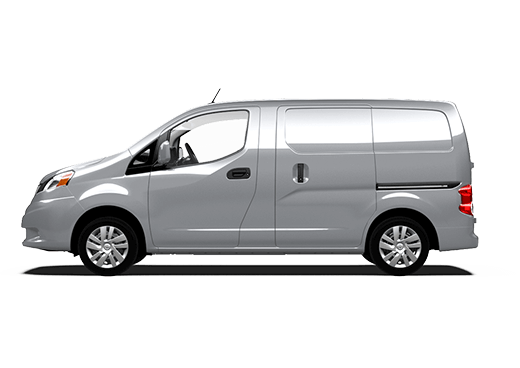 Looking for something compact and fuel efficient for your daily commute? How about the unique stylings of the Versa Note or the all-electric LEAF? 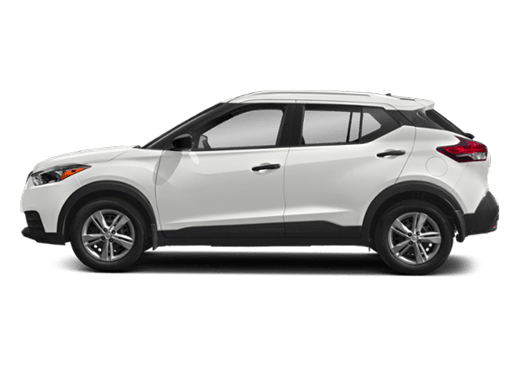 Or maybe you’re looking for the ideal family-hauler. If so, we’d love to show you the spacious Armada, the legendary Maxima or the versatile Quest van. 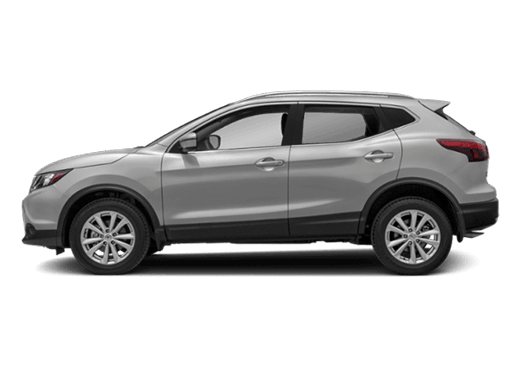 Then, if you’d like a little bit of everything--versatility, efficiency, the whole lot--maybe we can take a look at the Rogue crossover SUV or the iconic Altima. Whatever your needs happen to be, we have the vehicle for you at Robbins Nissan. Maybe you’re asking, But what if I’m not looking for a new car? If this happens to be your particular concern, fret not. At Robbins Nissan, we also offer a terrific lineup of great used and Nissan Certified Pre-Owned models that might better suit your budget. 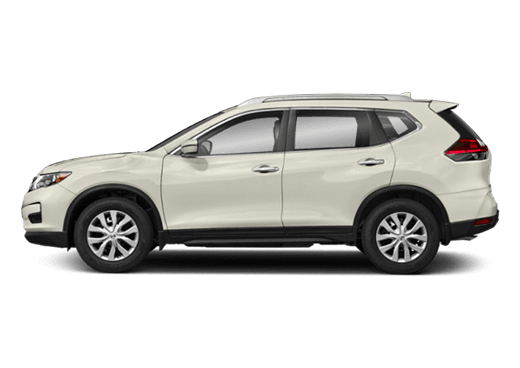 These models come from a wide variety of automakers, and in the case of the Nissan CPO models, feature a limited warranty as well. 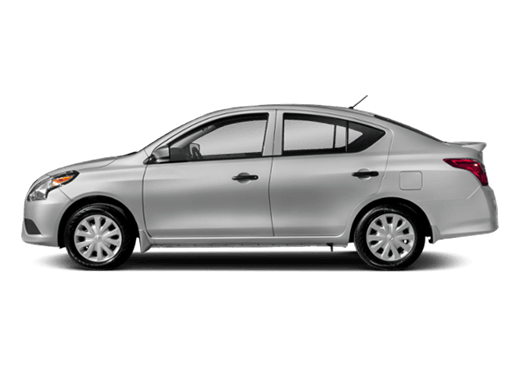 For buyers looking to find themselves a terrific deal or looking for a great value for a new driver in their household, these vehicles are often the way to go. Visit our dealership in Humble to see our great lineup of awesome used and CPO models today! Of course, not everyone who comes from Atascocita is looking for a vehicle to buy. Perhaps--and this happens pretty frequently--they’re just looking for service or repair on their existing vehicle. If this is the case, then a visit to our service department and collision center at Robbins Nissan is in order. We work with every individual customer to find the root of any persistent problem, or we’d be happy to set up a regular maintenance schedule if that is what is required. We only use the finest Nissan-certified parts in our repairs, and we even offer a rental service and welcoming customer lounge for while you wait! To learn more about any of our available services, visit Robbins Nissan today!